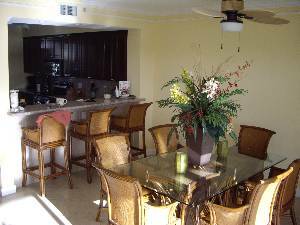 Beautiful new Bay Harbour gated condo community on lower Matecumbe, mm74 1/2. - New heated pool and jaquzzi. 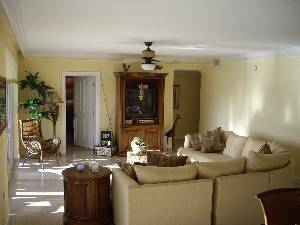 - Large Luxurious clubhouse for entertaining. - Gas, disiel, and bait accross the canal. - Quick acces to bayside and ocean side for any size boat. - Large tiki hut for entertaining. - Water and and power available at the dock. 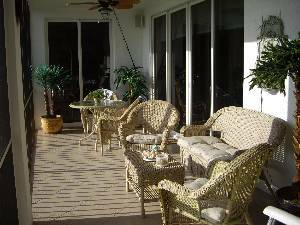 Enjoy the sunrise or sunset from the balcony of this brand new 3 bedroom 2 1/2 bath condominium(sleeps 8-10)or jump in a boat and immedietely be faced with the finest florida bay sunsets you could ever dream of. 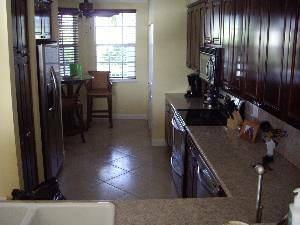 Furnished beautiflly with full washer and dryer and wet bar for to fully enjoy your vacation. The master bedroom has a king bed with screened balcony acces to the greatest views in the country. 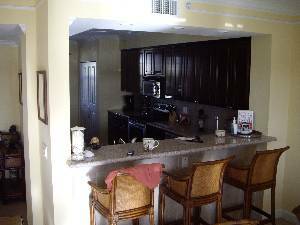 The entire condo is finished in ceramic tile,granite, and stanless steel appliances. 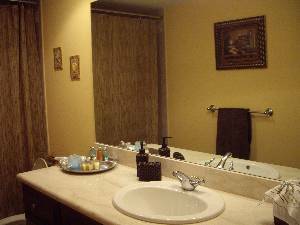 The master bathroom is fit for a king with personal jaquzzi and large glass block shower. This condo is spacious, gorgeous, and finished like your dream home. It has acces to both channel 2 and 5 bridges as well as indian channel immedietly from the docks. Wether you want to boat, hang poolside, fish dive or snorkel this is the place to be. kick back after a long day in the sun. 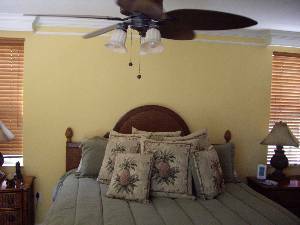 Holiday weeks Christmas & NYE week $ 3800 No Minin Lobster available No weekend stay! refunable $ 500. reservation/damage fee deposit. cleaning fee not included. stays are usually saturday to saturday deposit confirms reservations. security deposit can not be applied to rental fee. security deposit returned after dparture and inspection if no damage has occured.